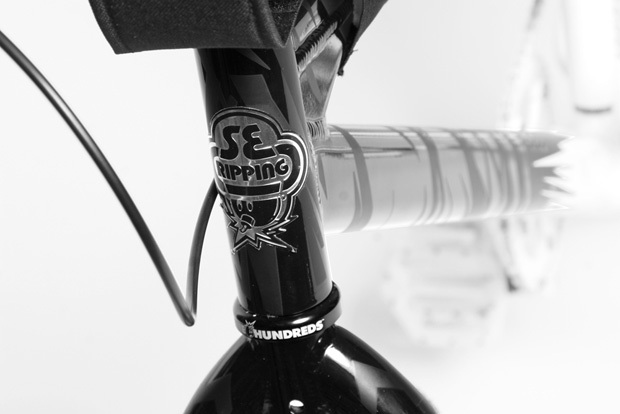 After numerous previews, The Hundreds have finally decided to officially showcase their latest creation in the form of the world’s first ever 26” PK Ripper by SE Bikes. 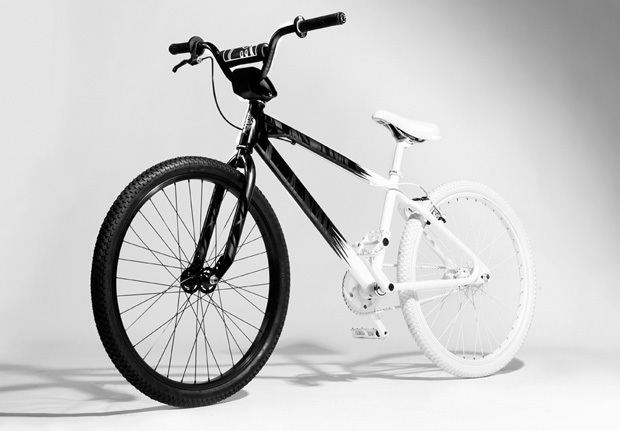 Built exclusively for the Los Angeles-based streetwear label, the bike boasts an all-new 6061 aluminum tubing, looptail rear end, and retro dropouts. 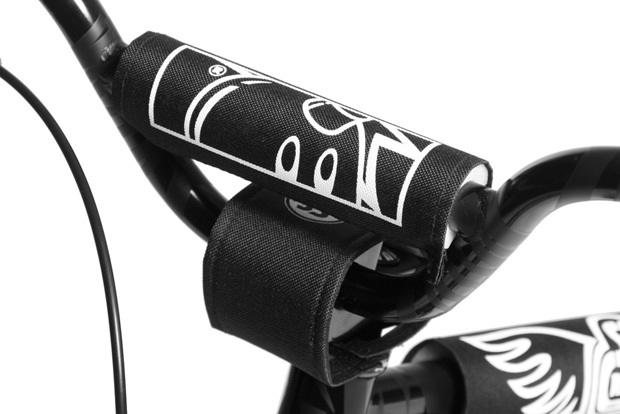 Limited to only 350 units worldwide, each individually numbered bike features the signature The Hundreds JAGS design throughout, including the seat and padset. 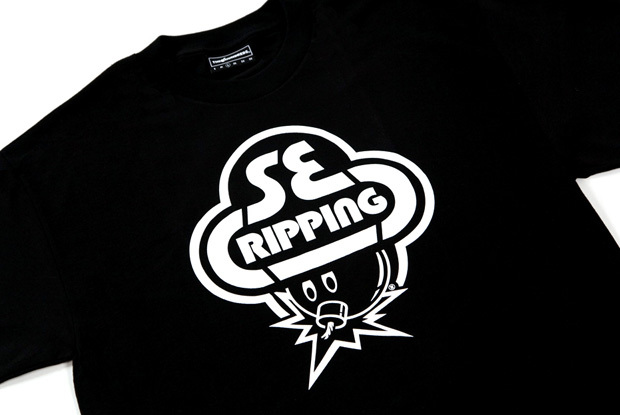 A release is scheduled for August 13th, 2009 at The Hundreds SF/LA locations as well as select The Hundreds retailers worldwide. 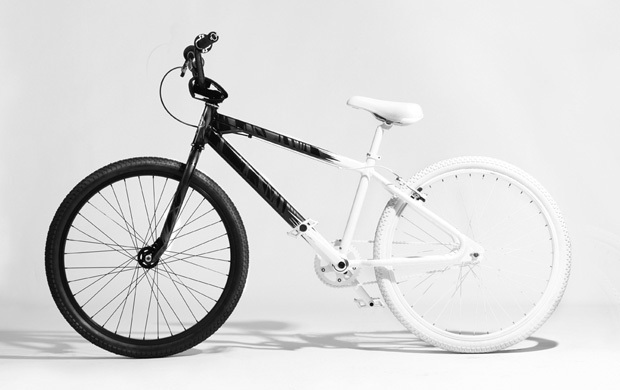 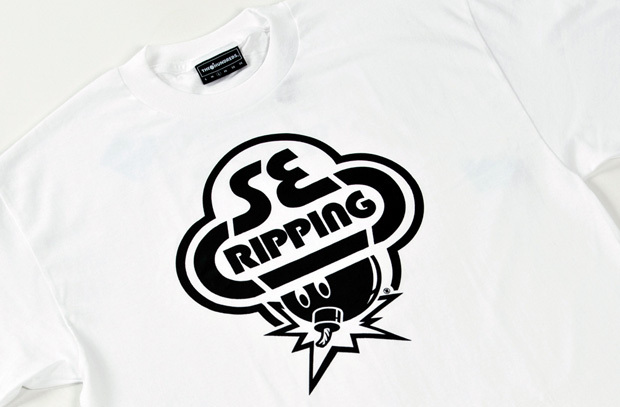 As an added bonus, the special collaboration will see a limited edition The Hundreds x SE Bikes “Ripping” t-shirt offered in black and white to complement the PRK Ripper launch.